The first thing to come to the minds of many when they hear the term “Israeli cuisine” is probably bagels and lox. They would be misguided. Falafel would be more like it, or maybe shawarma. Told that, the next thing to come to the minds of many San Diegans might be that you can’t get Israeli cuisine here. They would be wrong. 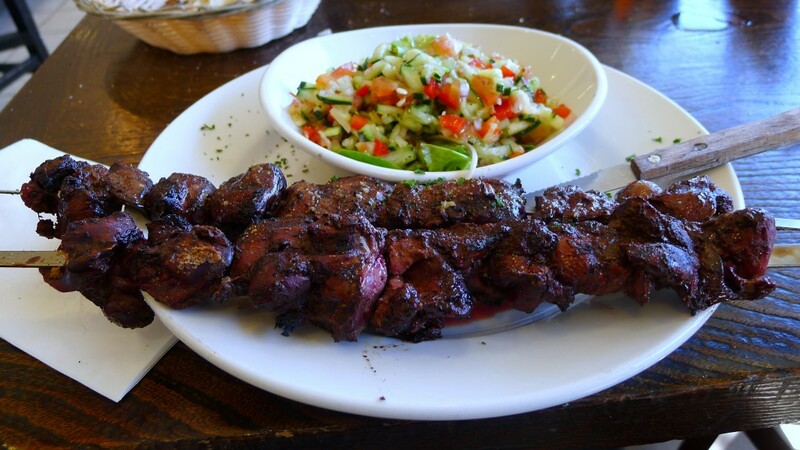 Hillcrest’s Tiki Taka Grill (646 University Ave.) offers Israeli, as opposed to Ashkenazi Jewish, food.